RENT A VOLVO. WORK SMARTER. NOT HARDER. 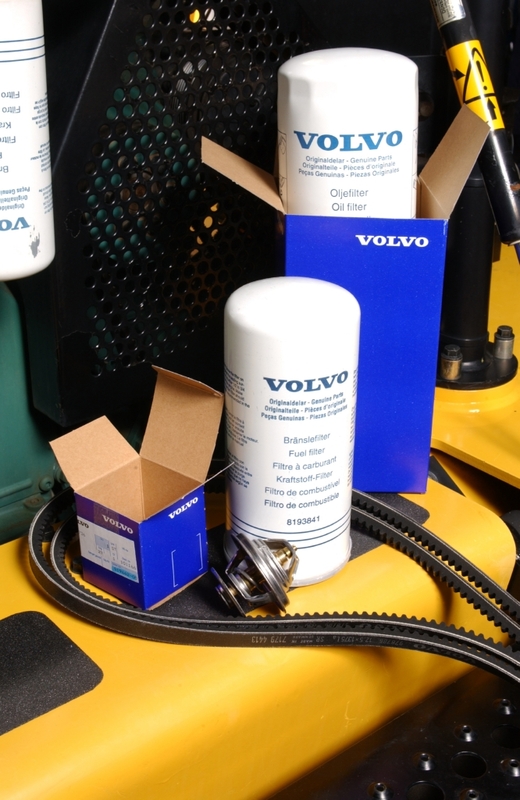 Strongco now offers a full product range of Volvo equipment for rent. Our spring stock of excavators and wheel loaders are arriving and snow rental equipment is returning. Take your equipment production and profits farther with a Volvo machine and work smarter - not harder.